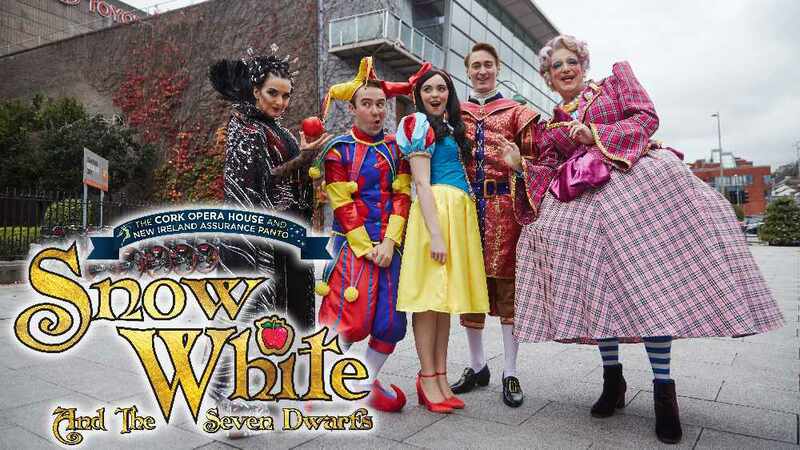 Win Family Passes To Snow White & The Seven Dwarfs Panto At Cork Opera House! Cork Opera House brings the enchanting tale of Snow White and the 7 Dwarfs to life as this year’s panto! Don’t miss this spectacular production, jam packed with magnificent scenery, costumes, live music, and the magical special effects you’ve come to know and love! For a chance to win tune in to Breakfast with Ray & Jay all this week from 6am-9am!